5 More Book Releases I'm Excited For This Year! 2019 is already proving to be a stellar year for new books from both returning and debut authors. 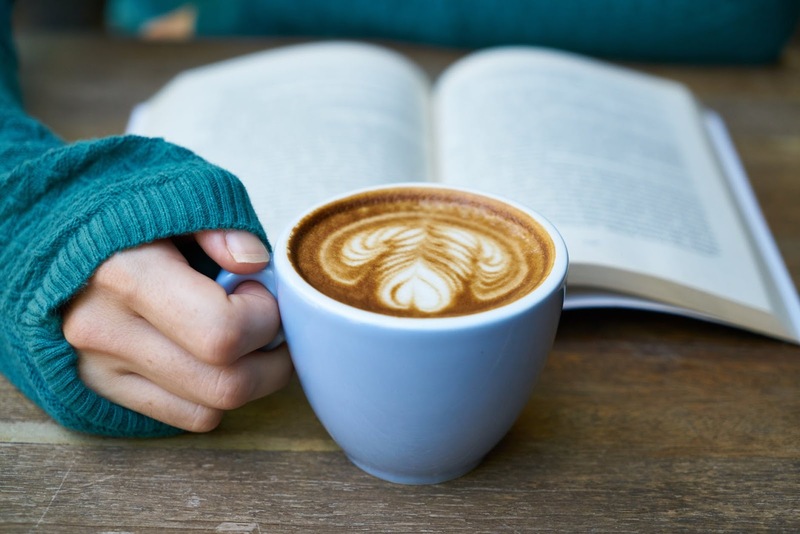 So far this year, and bear in mind we're only just three months into this year, I've picked up On The Come Up, the latest offering from Angie Thomas (bestselling author of The Hate U Give), The Taking of Annie Thorne, the new book from the author of The Chalk Man (C J Tudor), and M.J. Arlidge's (one of my favourite authors) newest release, A Gift For Dying. But there's still plenty more I'm looking forward to arriving through my letterbox over the coming months. And here's just five of them. Gillian McAllister is one of my all-time favourite authors. She writes such fantastic, gripping thrillers that'll keep you up to the wee hours. Her Facebook page is also full of funny, insightful, and relateable content. I love seeing a new post from her in my feed. And that's how I learned that she has a new book out this year, The Good Sister, and I of course went and placed my order right away! "An electrifying novel about the unyielding bond between two sisters, which is severely tested when one of them is accused of the worst imaginable crime. Martha and Becky Blackwater are more than sisters--they're each other's lifelines. When Martha finds herself struggling to balance early motherhood and her growing business, Becky steps in to babysit her niece, Layla, without a second thought, bringing the two women closer than ever. But then the unthinkable happens, and Becky is charged with murder. Nine months later, Becky is on trial and maintains her innocence--and so does Martha. Unable to shake the feeling that her sister couldn't possibly be guilty, Martha sets out to uncover exactly what happened that night, and how things could have gone so wrong. As the trial progresses, fault lines between the sisters begin to show--revealing cracks deep in their relationship and threatening the family each has worked so hard to build. 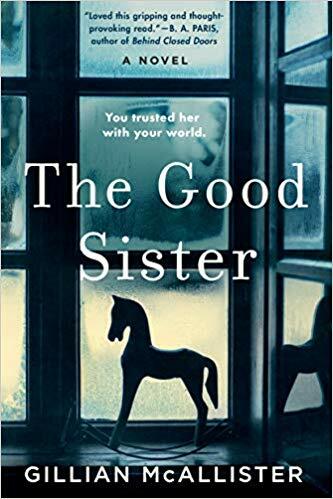 With incredible empathy and resounding emotional heft, The Good Sister is a powerhouse of a novel that will lead readers to question everything they know about motherhood, family, and the price of forgiveness." Out 11th June, you can pre-order the paperback here. If you don't know who Mrs Hinch is then where have you been for the last six months? She's taken the internet by storm with her cleaning tips and hacks. 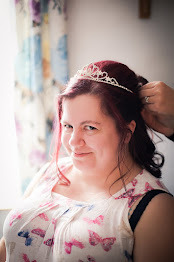 Starting with a little blog, just like this one, she's become a superstar. She's been on TV, in magazines. 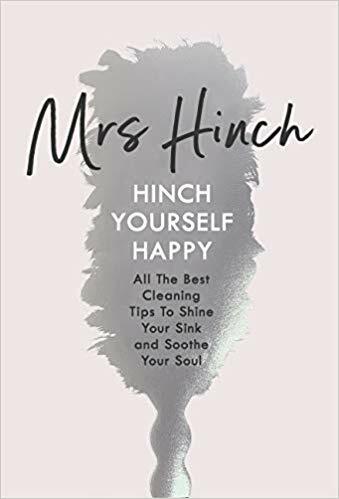 And now she's releasing a book, with all of her best cleaning tips. I can't wait, to be honest! "All the best cleaning tips to shine your sink and soothe your soul. If you want your kitchen to sparkle like Meghan Markle, then this is the book for you." Out 4th April, you can pre-order the hardback here. Fiona Cummins is another of my favourite authors. I've read all of her books in the past, Rattle and The Collector, and I was stoked to hear she was releasing a new book this year. Her thrillers are so dark, twisty and gripping. Totally shocking. And 100% unputdownable. 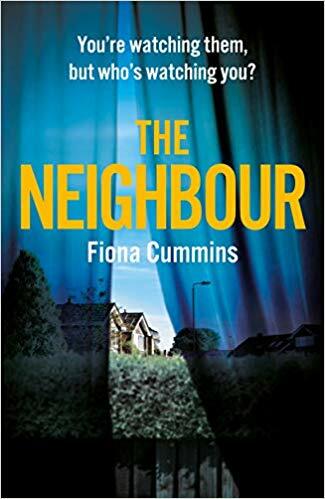 I'm almost certain The Neighbour will prove to be just as good as her previous books, if not better! "FOR SALE: A lovely family home with good-sized garden and treehouse occupying a plot close to woodland. Perfect for kids, fitness enthusiasts, dog walkers . . .
After six months on the case with no real leads, the most recent murder has turned DC Wildeve Stanton’s life upside down, and now she has her own motive for hunting down the killer – quickly." Last year I read Mindhunter, by John Douglas and Mark Olshaker. I immediately picked up the sequel to Minhunter, Journey Into Darkness. And although it's still sat on my TBR pile, I know I'll get around to it soon. 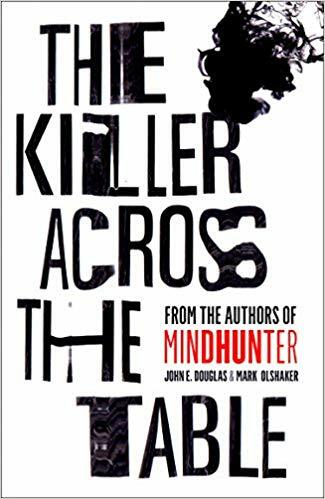 So of course I've pre-ordered the follow-up to Mindhunter and Journey Into Darkness; The Killer Across The Table. I do love a bit of true crime. "In The Killer Across the Table, legendary FBI criminal profiler and number one bestselling author John Douglas delves deep into the lives and crimes of four of the most disturbing and complex predatory killers he’s encountered, offering never-before-revealed details about his profiling process and divulging the strategies used to crack some of his most challenging cases. Former Special Agent John Douglas has sat across the table from many of the world’s most notorious killers – including Charles Manson, Jeffrey Dahmer, ‘Coed Killer’ Edmund Kemper, ‘Son of Sam Killer’ David Berkowitz and ‘BTK Strangler’ Dennis Rader, and has also been instrumental in the exoneration of Amanda Knox and the West Memphis Three. He has gone on to become a legend in the world of criminal investigative analysis, and his work has inspired TV shows and films such as Mindhunter, Criminal Minds and The Silence of the Lambs. If you want to understand what makes a murderer, start here." 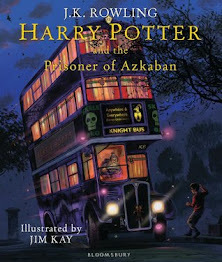 Out 16th May, you can pre-order the hardback here. And finally, C.J. Tudor is spoiling us this year with not one, but two, new releases! 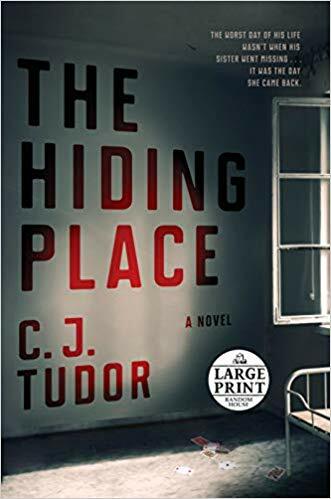 The Hiding Place promises to be just as good as his debut, The Chalk Man, and I'm super excited for it to arrive through my letterbox. "The thrilling second novel from the author of The Chalk Man, about a teacher with a hidden agenda who returns to settle scores at a school he once attended, only to uncover a darker secret than he could have imagined. See what other book releases I'm most excited for this year here. Are there are any book releases you're excited for this year?